Payment may be made here. Pick up shirt from Music teacher. 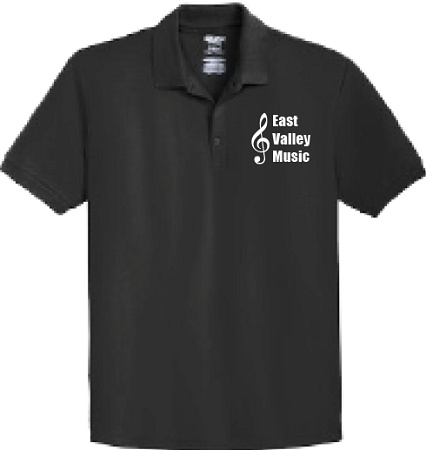 NOTE: Shirts are available from the Music Department only. Item will not be shipped.